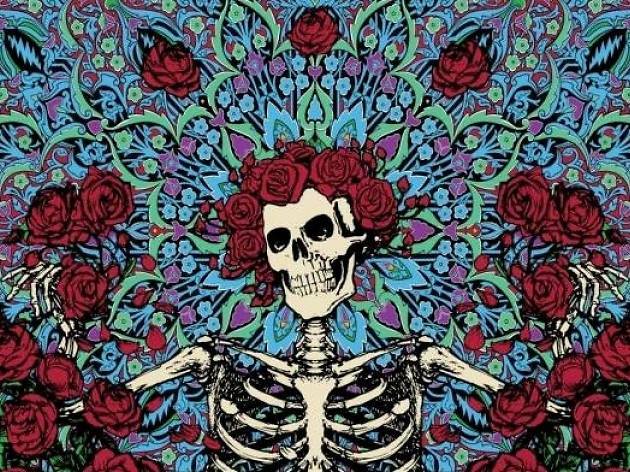 If you’re Grateful Dead fan hood runs deep and true, you’ll want to reserve this Thursday night for a music-infused time warp. In the late 1970’s, this rock band didn’t just win over crowds, but floods of eager moviegoers. 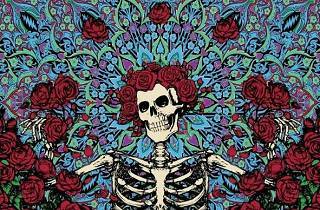 A mega documentary hit theatres tracking the Grateful Dead’s epic concert tours and behind-the-scenes happenings. Watch live “deadhead” performance footage, interviews with band members, and animated sketches (yes, the famous dead Uncle Sam makes a cameo) at the Crest’s screening July 2.